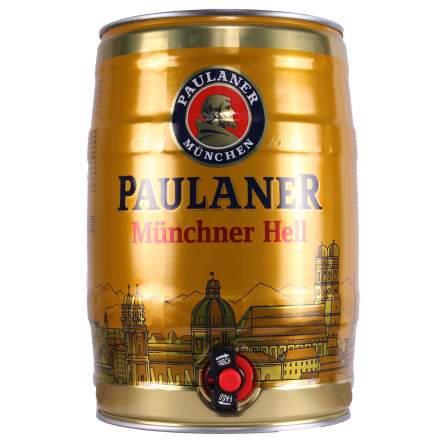 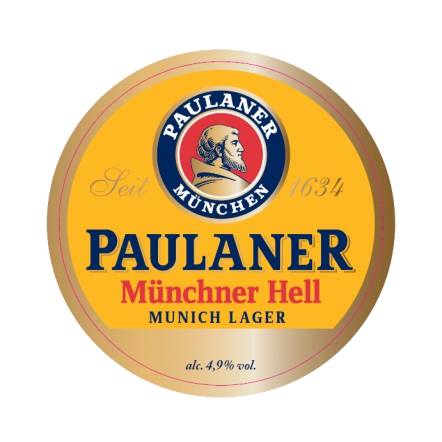 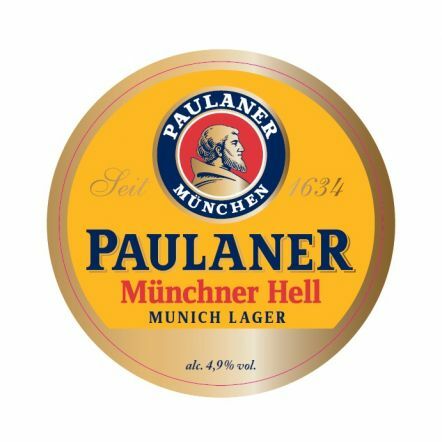 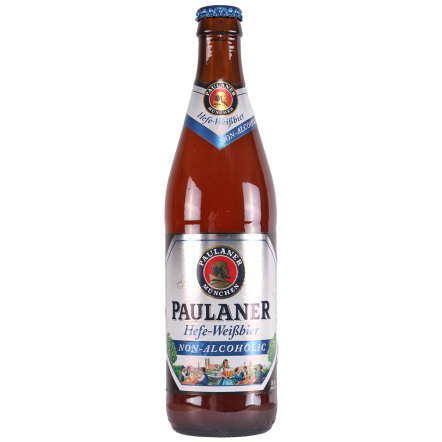 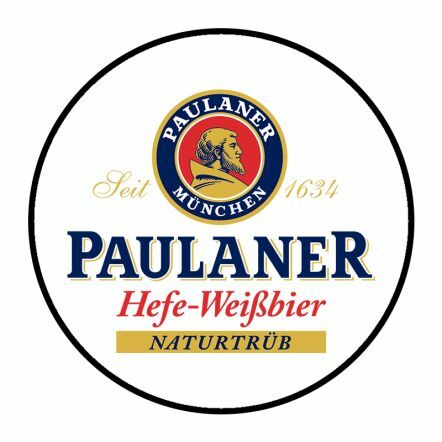 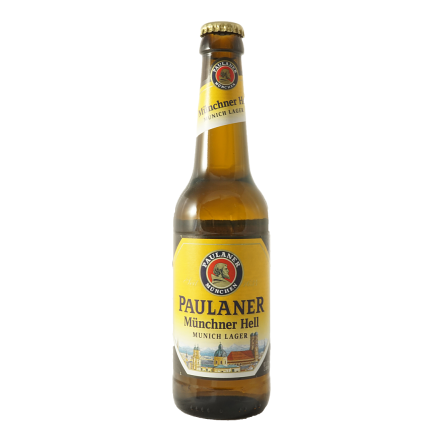 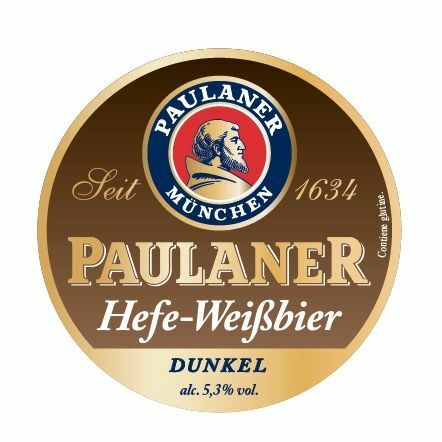 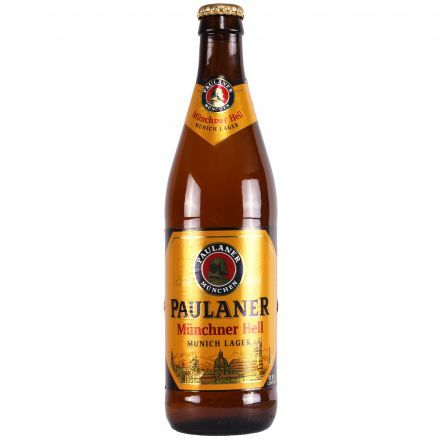 Established in the early 17th century by the Paulaner monks, the brewery caused quite a splash with its first beer. 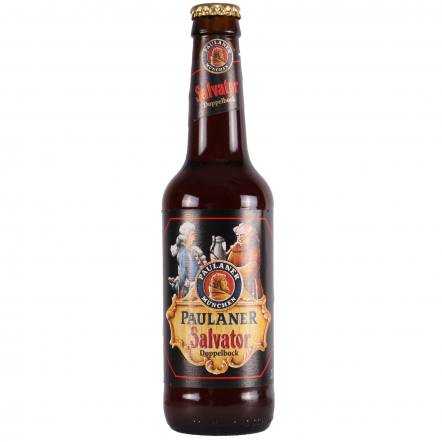 Their first beer, a strong bock called Salvator, was so delicious and successful that other local breweries wrote to the council asking for them to restrict its sale to save others from closing. 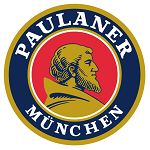 That letter is the first documented mention of the brewer upon Nockherberg mountain in central Munich. 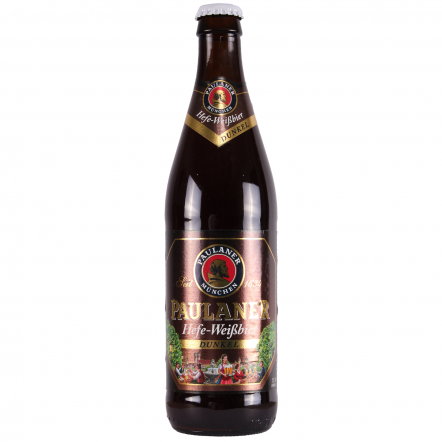 Since then they have produced many other stunning beers in accordance with the German purity law. Their bubblegum and clove-like weissbier is the most popular in Germany, while their helles is a stunning example of the style.